Who doesn’t love grilled fish tacos! They are nutritious, yummy and easy to prepare! 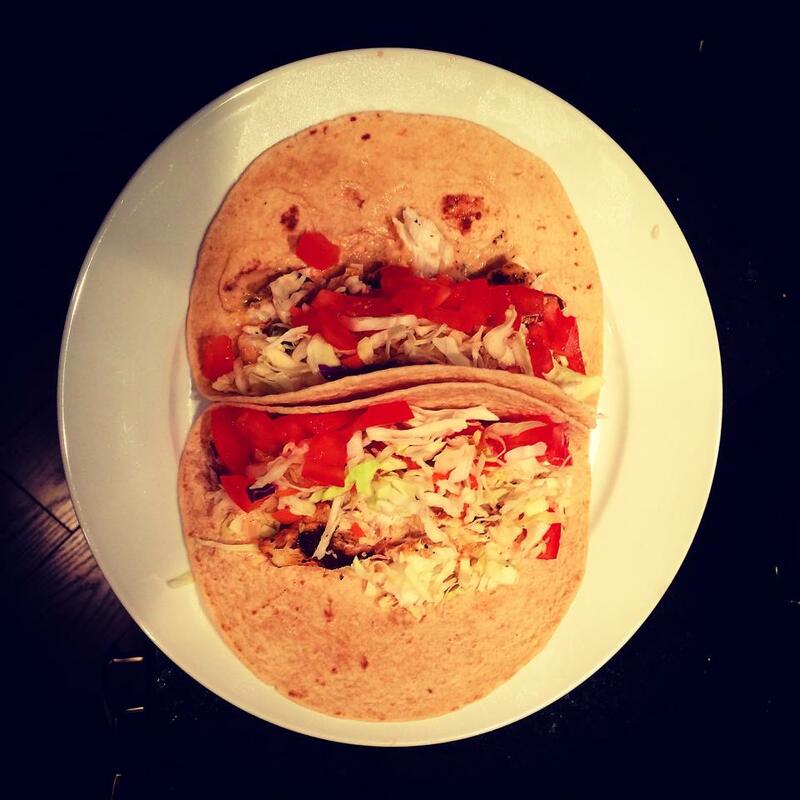 Here is an easy fish taco recipe that you can use for any white meat fish of your choice! To make the marinade, whisk together the olive oil, vinegar, lime juice, garlic, cumin, and chili powder in a bowl until blended. Place the fish fillets in a shallow dish, and pour the marinade over the fish. Cover, and refrigerate 1/2 hour. To make the dressing, combine the sour cream and adobo sauce in a bowl (or add chipotle spice to sour cream and stir in evenly). Stir in the lime juice, lime zest, and cumin. Add salt and pepper to taste. Cover and refrigerate until needed. Preheat an outdoor grill at high heat and lightly oil grate. 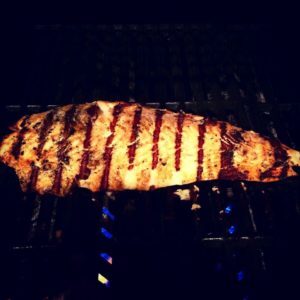 Remove fish from marinade, drain off any excess and discard marinade. 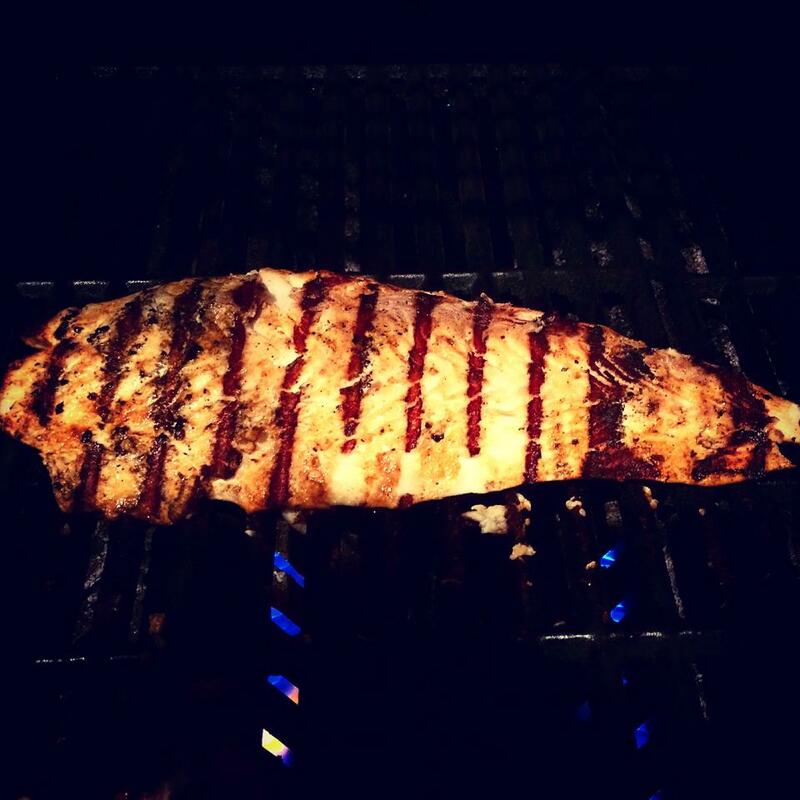 Grill fish fillets until easily flaked with a fork, turning once, about 9 minutes. Cut into chunks. Assemble tacos by placing fish pieces in the center of warm tortillas with desired amounts of shredded cabbage and avocado; drizzle with dressing. To serve, roll up tortillas around fillings, and garnish with lime wedges. Pairing Note: Pair this dish with a Quails Gate Chenin Blanc White Wine. The crisp lemon and lime exuberance of this wine truly compliments this meal!